Although super powers might sound a bit farfetched, there are situations that make you feel like you have got one. You are walking on the street one evening and then it begins to rain. Everybody is scurrying for shelter but you continue to walk like a boss. Now, this would definitely give you that feeling; and this is the feeling that comes from using waterproof products. Waterproof products offer users the opportunity to no longer have to fear the damage done by rain or water. This is because these products are impenetrable to water, therefore, you have no worries about water damaging them. These products make you a boss in your own right and you no longer have to bother about water damage. Here, we would be taking a look at five such products that can be used without any fear of water damage. Imagine having really important documents in your bag and it begins to rain! Showerspass Backpack takes away the fear of the damage that would come to these sensitive pieces of stuff. 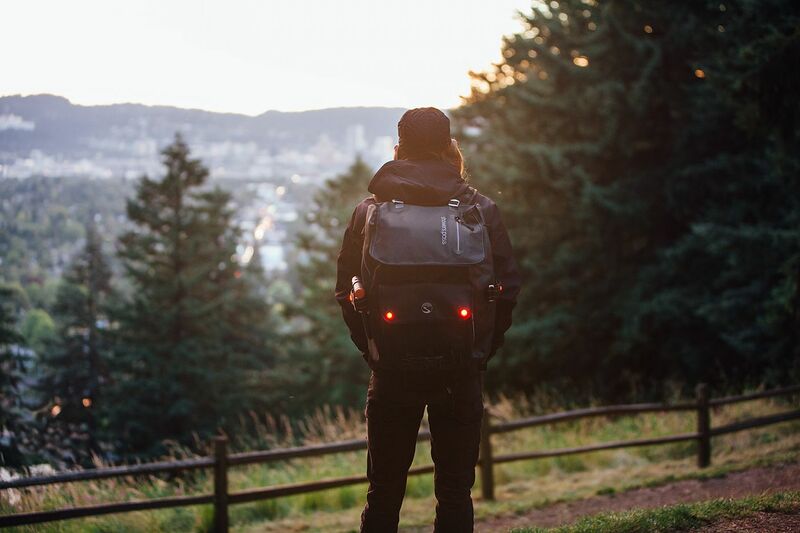 It gives you the peace of mind that only comes with a waterproof backpack. Aside from the fact that the bag comes light weighted, the bag has welded seams that serve to protect items within. The waterproof zippers that come with the bag basically function in the security and protection of every item. Notwithstanding the intensity of the rain, not a drop of water gets to permeate the seams. This bag possesses extra durability due to the ballistic strength nylon it is made of. The construction of this bag underwent various processes of testing in ensuring it was the real deal. 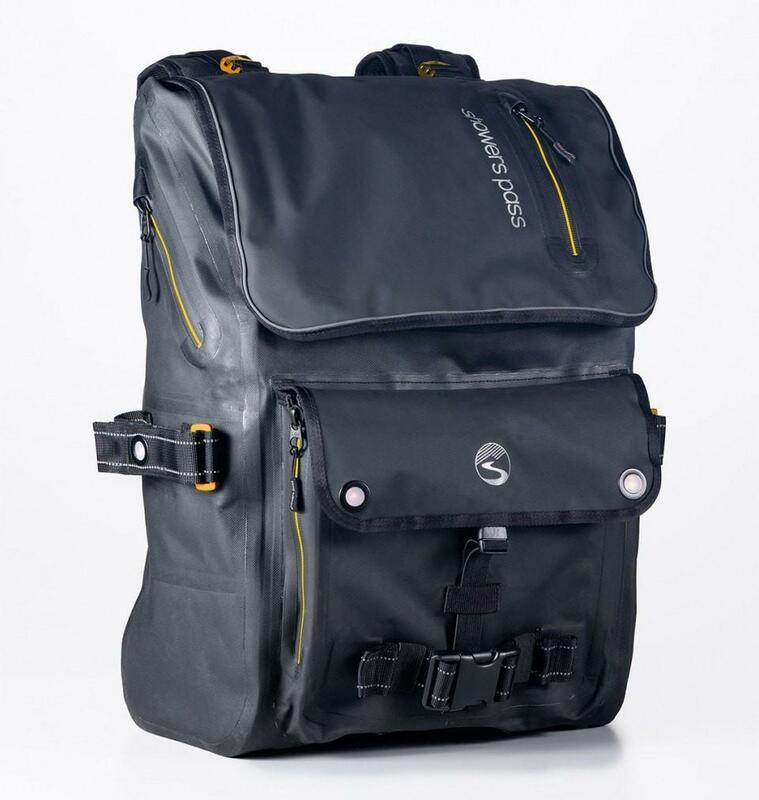 The bag measures up to 42 litres of all its waterproof glory. Overshoes simply perform the function of keeping one’s shoes dry and warm due to its waterproof ability. Good news! You and I could avail ourselves this opportunity too to never have wet shoes ever again. Overshoes protect the shoes from a lot of wet messes, especially during the wet season. Instead of the shoes getting wet and soiled, the overshoes worn over the shoes bear the brunt of the abuse from the rain. 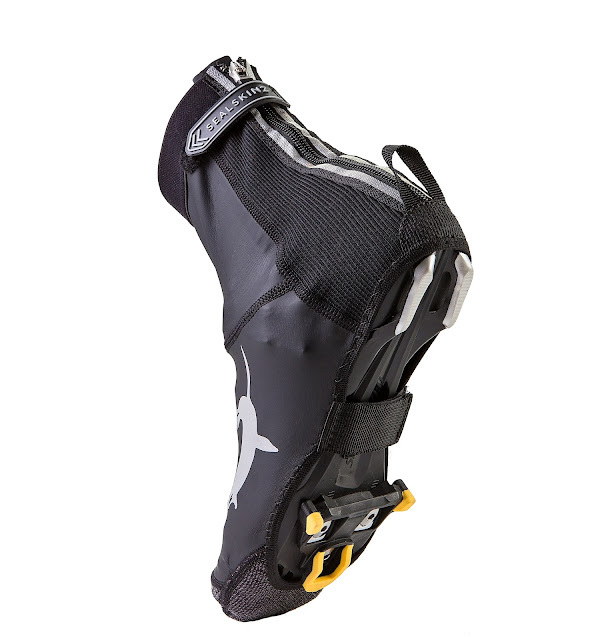 The overshoes are made from water-resistant materials and possess a storm flap inner zip that can easily be operated. The overshoes are also highly durable with an open underfoot so that it is very much suitable for various activities. The fact that it is wind repellent makes it the perfect choice of people who prefer to use the overshoes for just commuting or cycling. This remains an ideal option for anyone who plans to have some protection for their legs against the cold and wet ground. The socks are made from very durable materials which are definitely bound to last and are also tastefully designed. 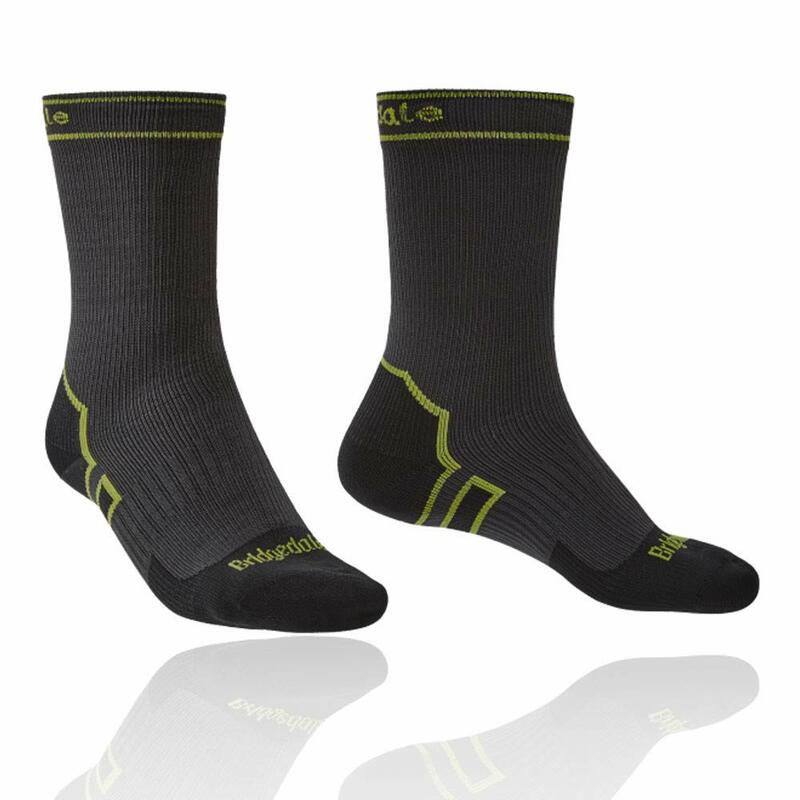 Designed to perfectly suit situations that require breathability and little insulation, this pair of socks does this job perfectly. The 100% waterproof boot length socks have its inner lining made with the finest un-cushioned fine-knit Merino. It typically possesses three layers with one that keeps the water away. The Merino from which it was made is majorly known for its anti-odour and anti-bacterial properties amongst others. This pair of socks is bound to keep the feet warm and dry for hours. There are various lengths including the short and the long boot length available for purchase based on the customer’s choice and boot type. Protection from various elements while outdoors remains a sure guarantee with DexShell Hats. These hats which are made from only the best quality waterproof material are designed to last. The high-grade material provides protection in both harsh and easy climates. In the event of rain, the hat prevents the head from getting wet while it does not get soaked up. Aside from the comfort and style that these hats exhibit; they are also made with the highest quality materials. This ensures a very high standard of production. 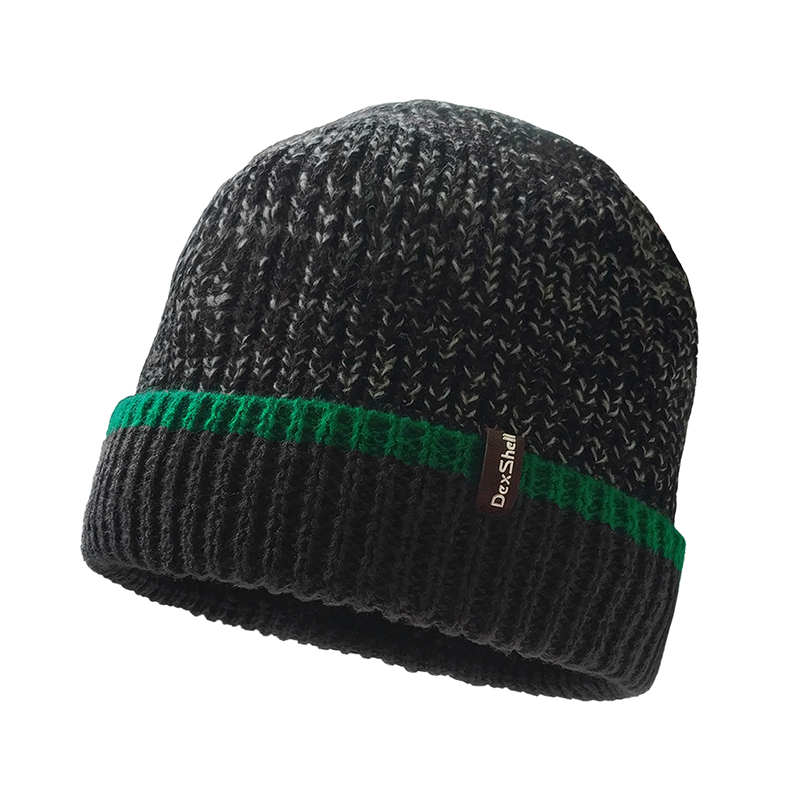 Basically, having a DexShell Hat is a guarantee that your head would stay dry and warm even in the coldest conditions. These hats are designed to weather even the thickest of storms and harshest of weather conditions without giving in. DexShell Hats are not just waterproof but are also windproof therefore making the head stay all shades of comfortable. The materials used in creating these hats include Polyester, Wool, Porelle membrane amongst others. Wet undergarments could easily lead to irritation and itching alongside infection in some cases. Putting on wet underwear guarantees that you are noticeably uncomfortable for the rest of the day. In very wet locations where it could rain at the drop of a hat, waterproof undergarments are advised. Shreddies Waterproof Undergarments are basically made from the type of fabric that makes them washable and reusable. These undergarments also possess a high vapour moisture transpiration rate. This is the source of assurance that the undergarments are waterproof and breathable. This underwear is 100% cotton and possesses a concealed waterproof liner. There is also the provision for those who prefer to put on theirs alongside absorbent pads for extra assurance and confidence. Also, this undergarment provides extra protection for those suffering from IBS and individuals with facial incontinence. Aside from the fact that this undergarment is made from the highest quality fabric, it can also be washed with the machine. Basically, possessing a complete set of these items guarantee you have no worries with rain or water. These waterproof materials are bound to keep you warm and toasty. Being able to walk confidently in the rain or get wet without fear remains a superpower to some individuals. Checking out these items and procuring them ensures that next time it rains, there would not be a need to run. You could just walk in the rain without getting wet at all. This action within itself points to freedom on a whole new level.